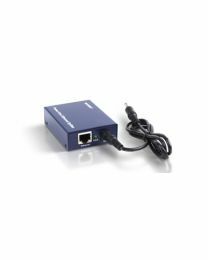 Power over ethernet is the emerging standard for delivering data and power to network devices. 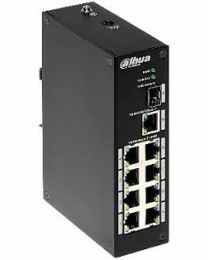 As more and more devices are being connected to the network, managing and maintaining connections may become tedious. 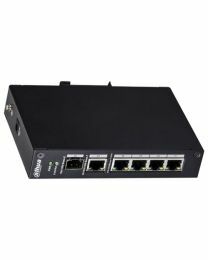 PoE aims to change this situation by combining power and data over a single wire where each device is connected to a special switch called a PoE switch. PoE switches work like normal ethernet switches except they automatically detect PoE compatible devices and automatically transmit power to them. 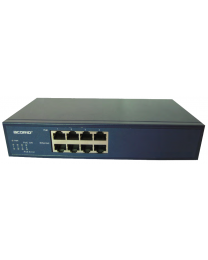 As with network switches, they are available in 4 port, 8 port and 16 port models. 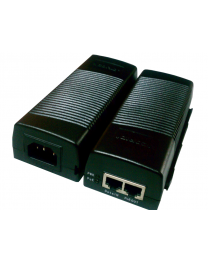 For single isolated PoE powered devices, PoE injectors can be used instead of PoE switches. 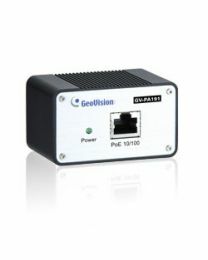 PoE injectors are one port devices that act like adaptors for PoE devices. 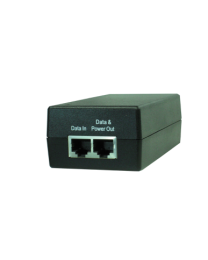 They combine a normal network cable and add power to it to create a single PoE port to which any PoE device can be connected.